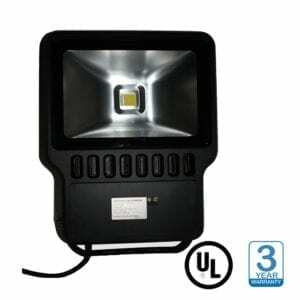 LED Flood Light - Americas Best LED - 10w-100w in stock today. 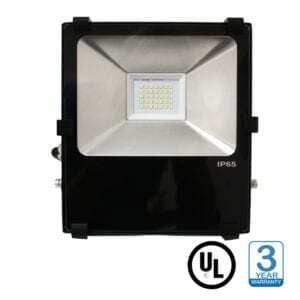 Americas best LED flood light is engineered for harsh environments and are IP65 rated. 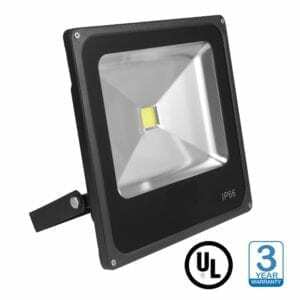 10 watts up to 100 watts provides a range that will suit all of your general illumination needs from landscape lighting to parking lot safety these fixtures provide a wide beam angle to cover the maximum amount of space needed. Input voltage ranges from 100 – 277VAC and 5000k CCT make these a perfect solution for exterior lighting.